On 10 July, the Public Accounts Committee published a report expressing concern over the care reforms. The Committee said that the Government “does not fully understand” the scale of the problems faced by local councils and care providers in looking after increasing numbers of elderly and disabled people despite funding cuts. Their report found that the Care Act reforms are “risky, are not supported by new money, and do not acknowledge the scale of the problem” and calls for a more “realistic timetable” for implementation. “This is the third warning in a week that the care system is on its knees. “Every day our 75 organisations hear horror stories of older and disabled people who struggle to get the support they need to simply get up, get dressed and get out of the house. “This is putting unbearable pressure on family carers – as well as older and disabled people themselves. 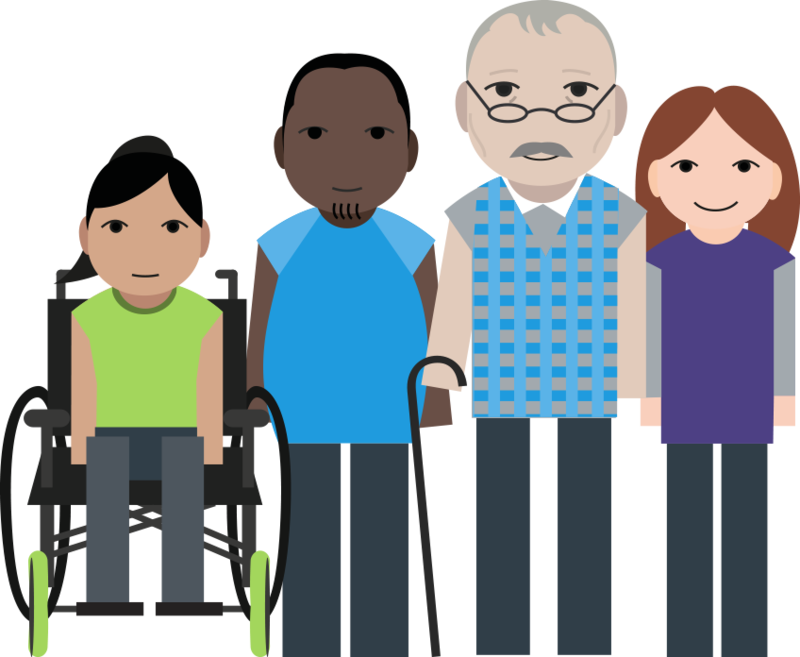 “The new Care Act is a bold and ambitious bid to address the crisis – it will end the postcode lottery, ensure carers get more support, and promote wellbeing and personalised support. “At the same time, Better Care Fund plans to integrate health and social care move us closer towards a preventive system that keeps people out of hospital and out of crisis-care. “But sitting behind this is a bigger picture of chronic underfunding, which has led to a dramatic year-on-year rationing of care.